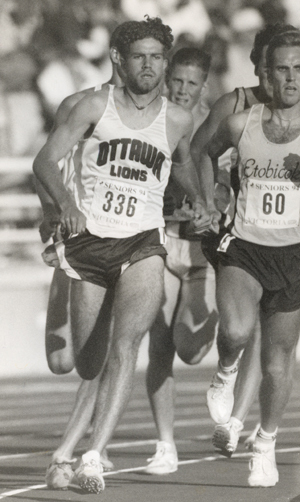 The Ottawa Lions would like to congratulate former club middle distance runner and Executive Director, Scott MacDonald, who was named the new High Performance Director of Athletics Canada on Thursday. MacDonald, who was promoted from his position as Director of National Team Programs, was a standout runner for the Lions in the 90’s. The former University of Michigan runner’s name can be found on the Ottawa Lions all-time lists for the 800m, 1500m and the mile, where he is one of four Lions to break the four minute mile. MacDonald was also a member of multiple Canadian national teams, including the IAAF World Cross Country Championships and the 1994 Commonwealth Games. To read the AC press release, please click here.